Durably bound in hardcover and elegantly ribbon-tied, this journal offers gardening enthusiasts a lavishly beautiful and eminently useful companion for planning and enjoying their backyards. The stylish five-year format includes grids and charts for planning and planting on a monthly and yearly basis. 35 photos. 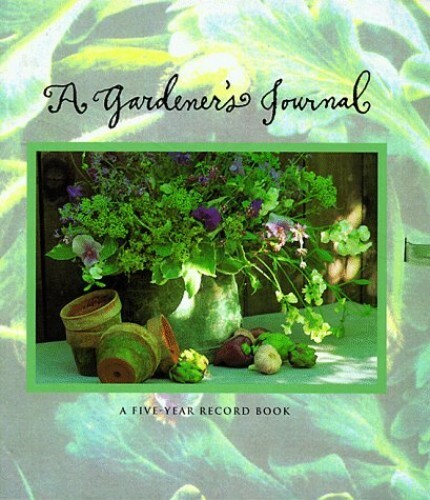 Part workbook and part keepsake, this beautiful five-year journal provides gardening enthusiasts with an eminently useful companion for planning and enjoying their gardens.